Get online in no time! 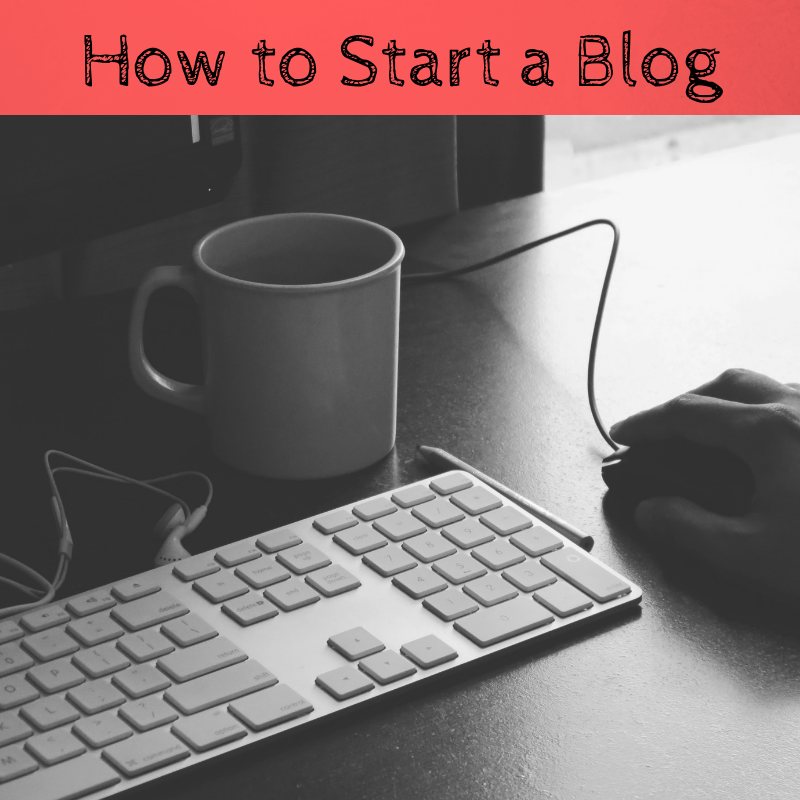 'How to Start a Blog' is suitable for anyone starting out - on any subject, shop or niche. With this course you will have all the tools to get your blog online in just a few days. With step-by-step instructions for each stage of the process - you will be able to cut through the noise and get to the absolute essentials of starting a blog. Everything you need to know without any of the unnecessary extras. Perfect for the blogging beginner - with 100% support along the way. If you want to start a family travel blog we have a very specific course just for you - scroll down for more info. 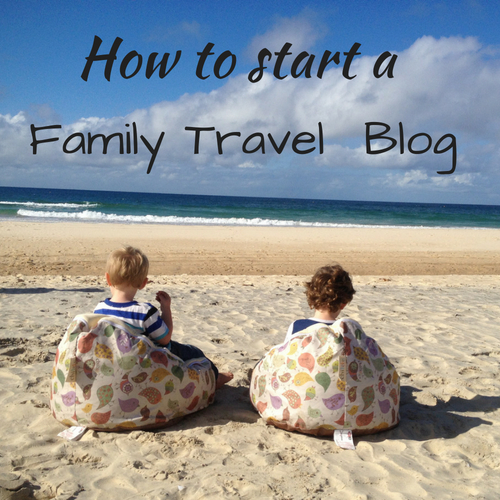 Aimed exclusively at families wanting to start a family travel blog. Record your memories for yourself and your children in a beautiful online journal, share your adventures with your friends, or take your website to the next level and start working with companies, brands and the media. We can help you with every step along the way. This is our flagship course which also includes exclusive membership to a private Facebook group where I offer personal mentoring and one-to-one advice. 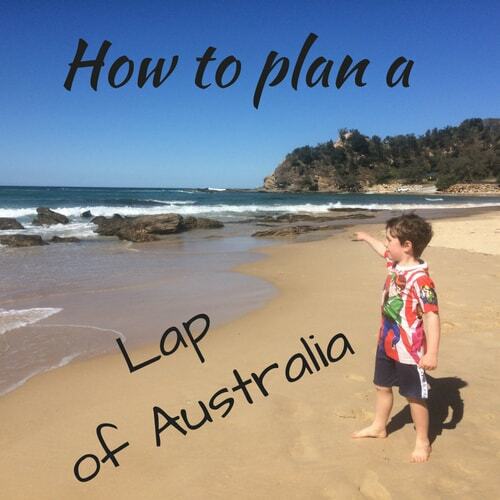 As family travel is our specialty we offer insider tips, advice and resources aimed specifically at the family travel blogger in Australia. You get everything included in our 'How to Start a Blog Course', extra resources and printables relating to the travel industry, as well as the Facebook group and offers of freebies we can't attend. Get started on your blog! We've been on the road for over a year now and are sharing all our tips and tricks to hopefully inspire more families to fulfill their dreams. Learn how we prepared for our lap, and how we manage daily life on the road. We've had a family travel blog for almost 2 years and are ready to share what we've learned. We've done the hard work, made the mistakes, and have found the simplest, most time efficient and cost effective ways to get your blog up and running.